The decorative laminates market in the US is projected to grow to almost 7.2 billion USD by 2022. This includes stylish cabinets, counters, worktops, and wall paneling. 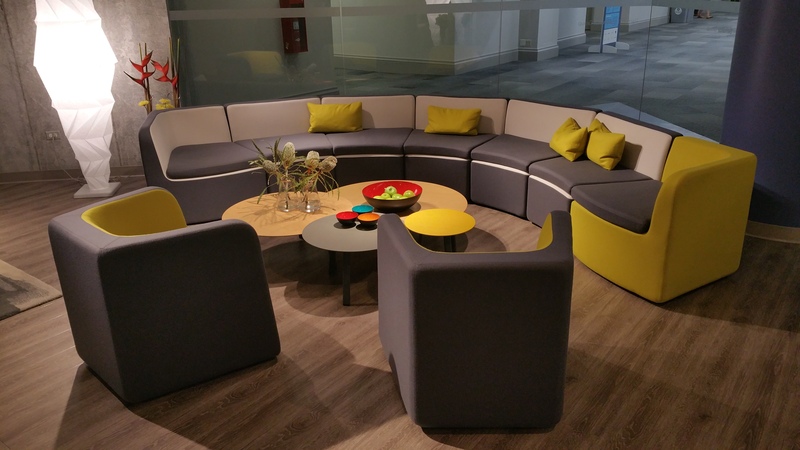 Just last year, Formica Corp introduced a new line that features a matte finish that is fingerprint resistant, and offers anti-microbial surface protection as well as thermal healing capabilities. The real achievement is that it has a matching colored core that eliminates the brown edge typically seen with laminate. Their new product comes in a wide variety of stylish colors and patterns. This material, once considered remarkably tacky and cheap, is now on trend and in the office. Laminate is comprised of synthetic material that is applied to a substrate. What you’re left with is a substance that is durable, cleanable, and resistant. Moreover, these days we’re seeing that it is beautiful and functional, too. Unless your business is purchasing and using extraordinarily high-end executive desks, the surface upon which your laptop is sitting isn’t made of oak or mahogany. There may be wood underneath, but the covering is most likely laminate. This material, once considered remarkably tacky and cheap, is now on trend and in the office. Traditionally, laminates have been used for flooring. Now it’s time to put away your old ideas and think about new options for choosing laminate flooring. Because these materials can be printed to appear like anything, you can find laminates that look similar to natural materials such as cork and bamboo. 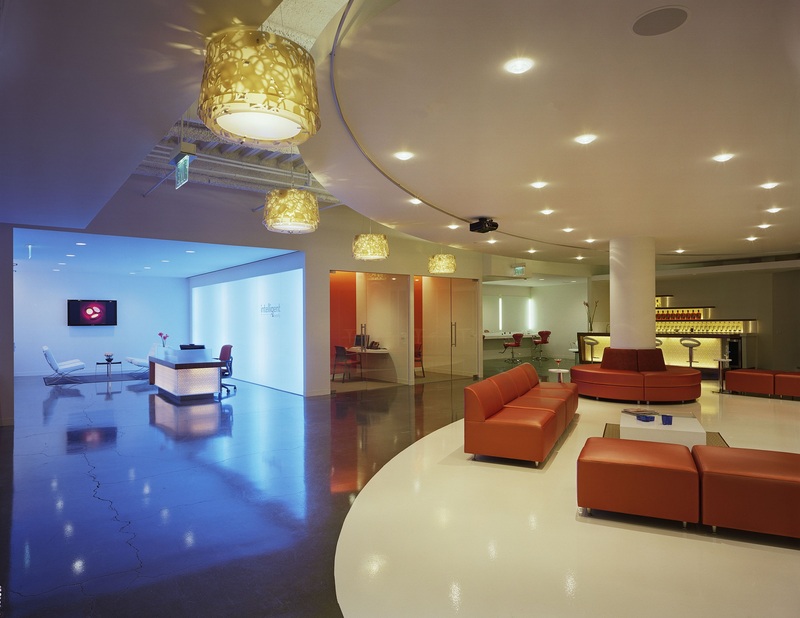 You have the ability to personalize your space for your brand and your aesthetic. Of course, laminate office furniture is more affordable for a large company. In the past, that might have meant a business would have to sacrifice style. 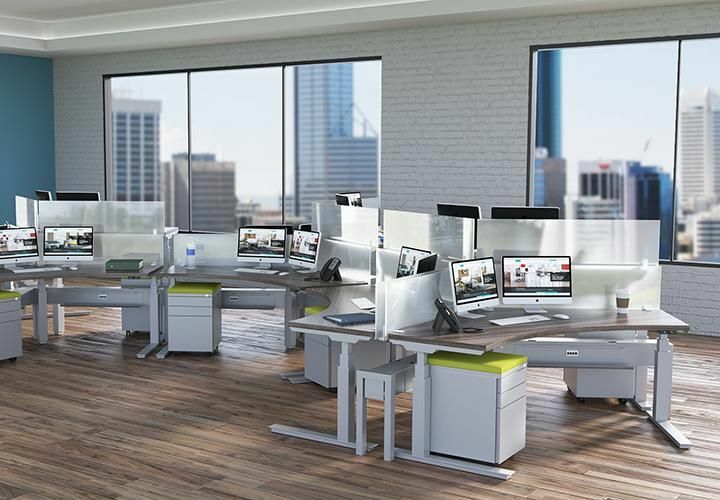 These days, everything from the look of desks, tables, and lockers are elevated by sophisticated laminate designs and materials so the office looks chic no matter the size of your budget. 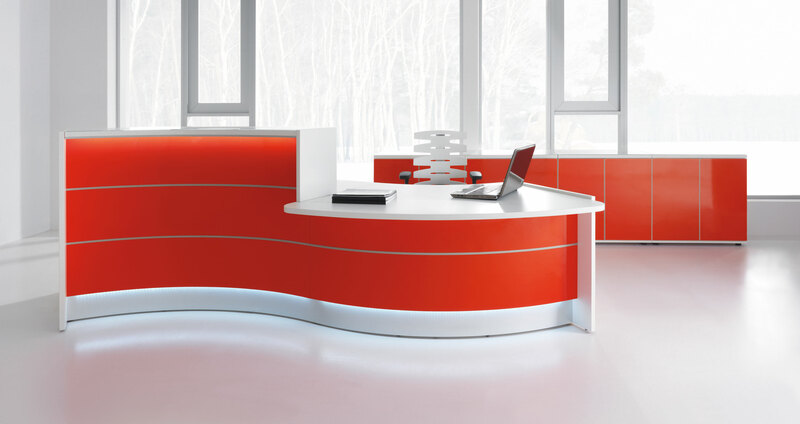 With colors and finishes that are customizable, your office space can become a branded hub with the simple addition of attractive and practical laminate cabinets. We all know that biophilia is a massive trend in the workplace these days, for good reason. Overall well-being is increased when nature is incorporated into daily life. 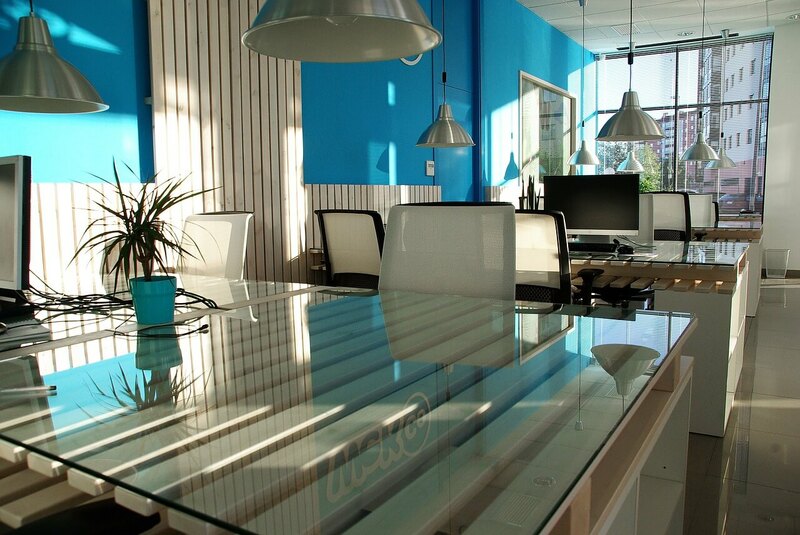 However, brightening up the office means more than just adding lush green plants and large glass windows. Natural wood gives a pleasant earthy feel, but the wallet takes a serious hit. You can achieve the same ambiance with woodgrain laminate tables, desks, storage lockers, and cabinets. If your company conscience is tapping you on the shoulder, rest soundly. Laminate flooring can be very eco-friendly. Look for a vendor who makes theirs from recycled materials. In some cases, laminate flooring can be recycled at the end of its life cycle as energy or agricultural filler. Looking for LEED credits? Your new laminate flooring might apply. If your company conscience is tapping you on the shoulder, rest soundly. Laminate flooring can be very eco-friendly. There are certain words that produce an immediate sense of design dread, and one of them used to be “laminate.” With new looks and quality surfaces for the modern office, this is a material we can use in sophisticated ways and say with utter confidence.